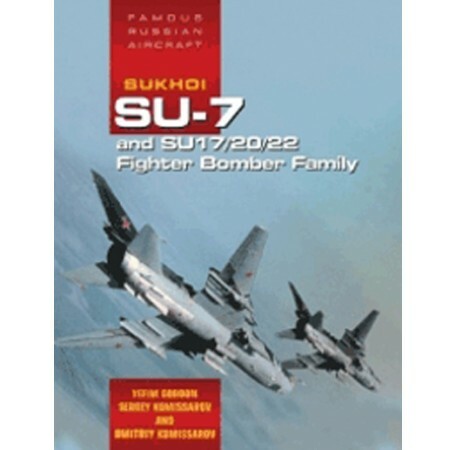 This insight into the Sukhoi fighter bomber family is illustrated with a host of unpublished photos, as well as numerous line drawings and color side views, which will be invaluable for aviation enthusiasts and scale modellers alike. 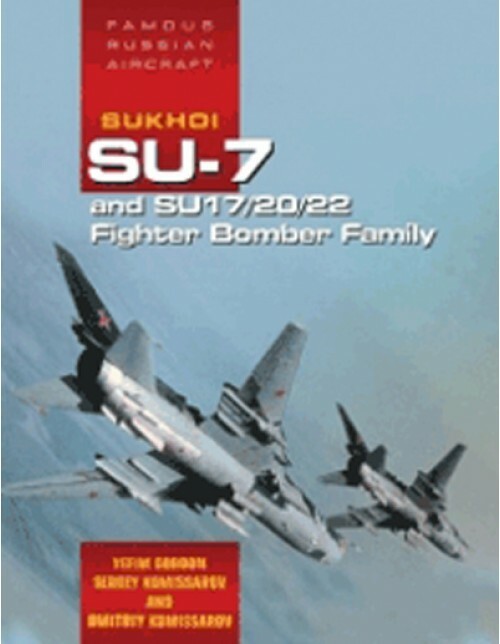 Yefim Gordon has teamed up with Keith Dexter and Dmitriy Komissarov to produce this insight into the Sukhoi fighter bomber family. In the early 1950s the reborn aircraft design bureau headed by Pavel O. Sukhoi started its renewed activities by creating two aircraft sharing the same fuselage design and power plant-the delta-wing T-3 and the swept-wing S-1. Known to the West as the Fitter, it saw action in quite a few wars including the Indo-Pakistani border conflict of 1971 and the Arab-Israeli wars. This new title is illustrated with a host of unpublished photos, numerous line drawings, and color side views, which will undoubtedly be of interest to aviation enthusiasts and scale modelers alike. The in service and operators chapters feature insignia and unit badges and nose art worn by individual aircraft, making this a must have for any aviation and scale model enthusiast's collection.